Within the past hour, the news that every decent chef in Spain and Portugal has been waiting for was announced: the Michelin stars for 2015. Last year on Mallorca there were five restaurants with Michelin-starred cuisine. 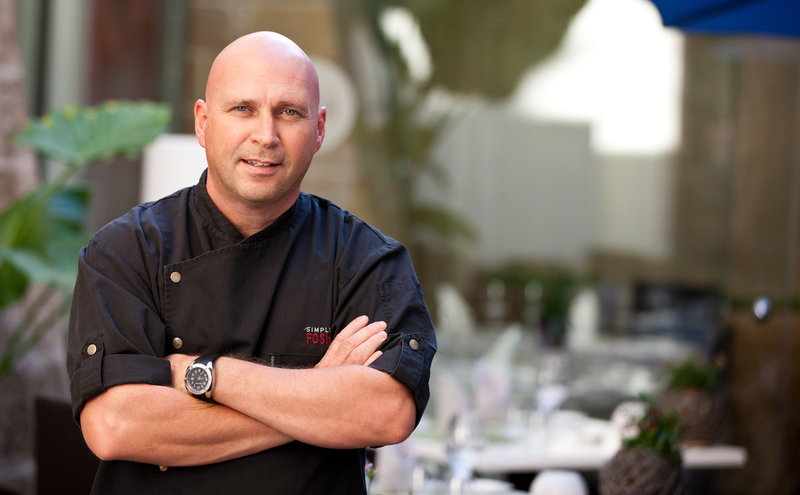 For 2015 there are two new additions; the restaurants with stars in 2014 have retained them for 2015, making a total of seven restaurants each with one star. I’m pleased to say I’ve eaten in them all and can confirm that the stars are well deserved. In fact I’m thrilled skinny (if only that were possible) for them all. 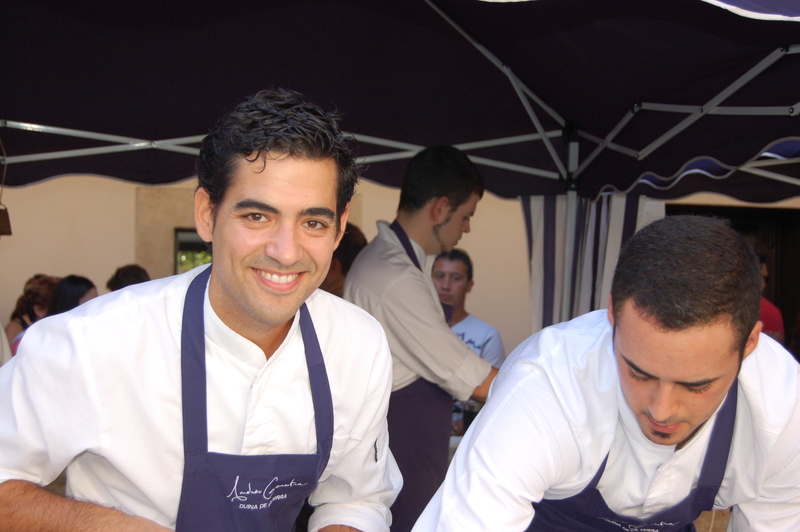 Andreu Genestra (left) – his eponymous restaurant now recognized with a Michelin star. Congratulations to everyone at these superb restaurants. Mallorca is truly a great gastronomic destination.